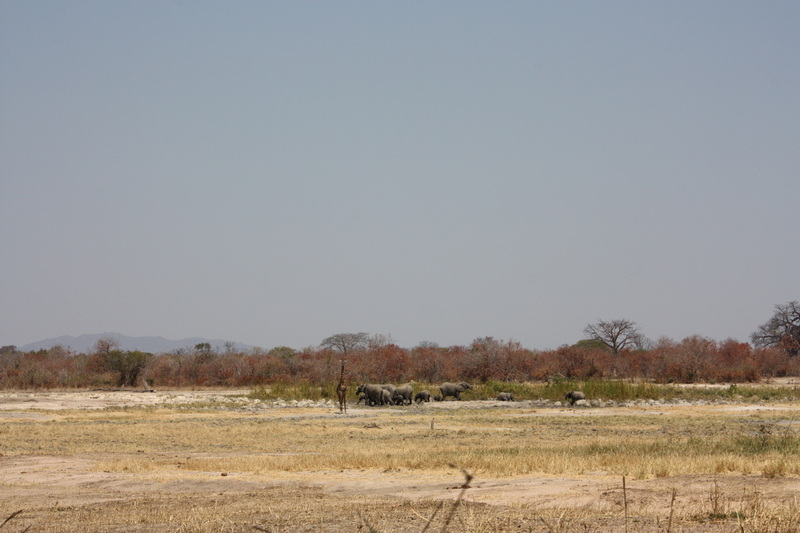 Ruaha is Tanzania's largest National Park. A huge amount of it remains untouched and unexplored, a true wilderness. Explore the Photos, Video and Sounds of Ruaha. And share yours in the 'Msembe Forum'.